FairLifts is a helicopter services specialist that specializes in full-service, heavy-duty projects. The vast network of partners we source from spans across the United States, giving us access to the largest variety of aircraft and professional aircraft operators in the nation. These operators proudly serve the residents of Garland, and aid us in our endeavors to broaden our reach across the globe as an international helicopter lift services specialist. We reserve services for providers who operate within multiple fields and industries including construction, freight, and medical services. 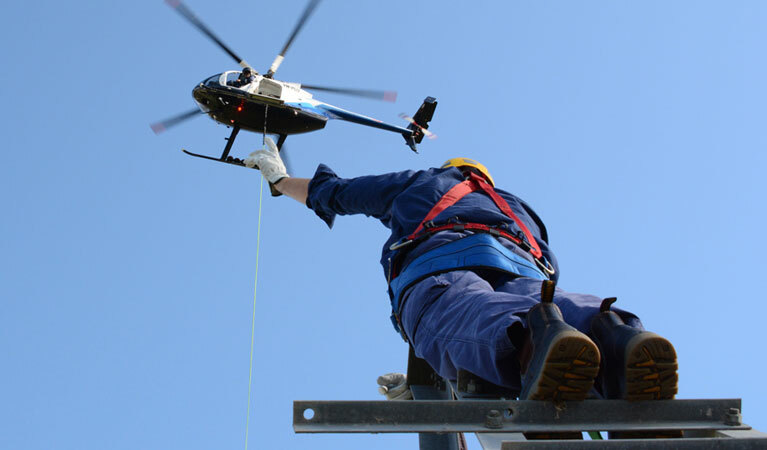 Our experts are highly skilled in organizing helicopter lift services for building projects, oil rigs, and even natural disasters. Whatever task you need completed, we can book a Garland helicopter lift for you in just a matter of hours. Garland, Texas is a rapidly growing city with plenty of prospects. Located just north of Dallas, it was ranked as the #8 “Best Run City in America.” Also making CNN’s “Top 100 Places to Live”, this city is perfect for businesses. It has the fifth highest employment growth in the nation, making it a top candidate in constructing buildings for new corporations. Helicopter lifts are perfect for building large structures. They can be used to move concrete, install air conditioners on the tops of skyscrapers, and even for the relocation of heavy machinery or equipment. A variety of industries thrive in Garland, including oilfield equipment production. Helicopter lifts make it fast and easy to move new machines to oil rigs. Constructing a new building can be a long and tedious process. Going the traditional route of using only ground vehicles can hinder your worksite progress. Construction helicopters can help expedite the building of a new skyscraper by assisting with heavy lifting jobs. 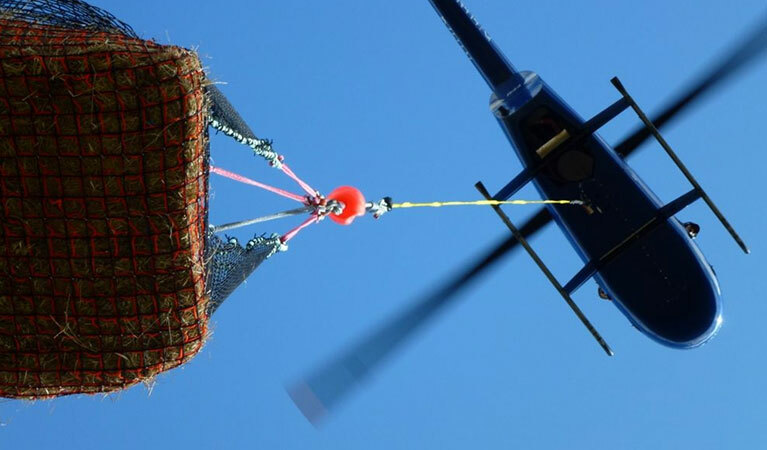 For erecting or repairing power line towers or cleaning up fallen tree from a storm, heavy lift helicopters are specially designed to do all of the hard work without breaking a sweat. Using a strong cable and hook, these aircraft can securely move extremely heavy objects out of the way or deliver them to a specific location. The transportation of cargo to traditional ground methods can be expensive and incredibly time consuming. Time is money. When you need to ship freight or cargo, simply enlist the help of a helicopter lift. These helicopters are designed to move highly sensitive materials, such as fuel, safely and quickly. For crop dusting or responding to natural disasters, the most effective method is to use a helicopter lift service. Our agents can arrange to have a professional helicopter pilot ready to takeoff in a matter of hours. In the event of an emergency, time is of the utmost importance. To get more information about the comprehensive range of industrial, agricultural, medical and executive helicopter solutions. For heavy lifting jobs, make sure you get it done right the first time. Garland helicopter lifts can handle all of the hard work.